Our Private Lender’s decisions are based primarily on the property, the equity, ability to make payments, affordability, and good plan to transition to non-private lending in reasonable amount of time. 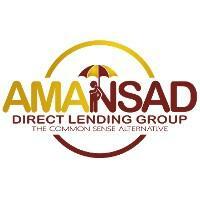 Whether it is residential, land or commercial, the Amansad Direct Lending Group has the tools and contacts to find you the necessary funding to overcome the challenges you may be facing. Take advantage of the equity you have built into your home or rental property. Funds can be used for anything. If you have equity remaining in your home, you may still qualify for a foreclosure prevension loan or renewal. Purchase of your primary residence or an investment property using a Private Mortgage Loan. Purchase or refinance land for immediate use or for future development. Or APPLY Online for land financing today. This is a mortgage loan that is especially designed to assist you with the purchase or refinance of a Modular Home. A Commercial Mortgage Loan is designed to assist you with the purchase or refinance of a commercial property. This is a mortgage loan that is designed to assist you with the build of residential home or commercial property. This is a secured loan that is designed to use the equity you have in a vehicle asset for quick cash for emergency situations. 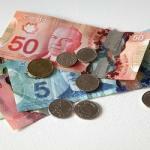 OBSTACLE – PERSONAL TAXES BEING REASSESSED FOR SELF-EMPLOYED BORROWER. TAXES NOT CURRENT FOR OTHER EMPLOYEE BORROWER. ADDITIONAL PERKS – NO MORTGAGE PAYMENTS FOR THE TERM. 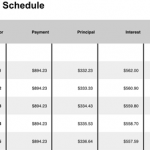 OBJECTIVE – PAYOUT 1ST, 2ND, 3RD MORTGAGES. PAY OFF WRIT ON TITLE. OBSTACLE – 2ND & 3RD MORTGAGES IN ARREARS. WRIT ON TITLE TO BE PAID. 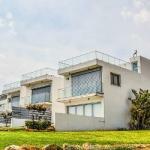 REPAYMENT STRATEGY – SALE OF PROPERTY. ADDITIONAL PERKS – NO PAYMENTS FOR THE FULL TERM. Fast Responses! Fast Commitments! Fast Funding! Refinance, 2nd Mortgages, Equity Take Outs, Foreclosure, WRITS, and more!! 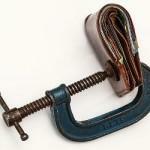 Looking to refinance a mortgage with arrears?